The case concerns Prudential’s refusal to hand over documents to the tax authorities concerning a marketed tax avoidance scheme. The insurer had informed HMRC of the scheme but said it should not be forced to hand over the documents because, it claimed, such documents were covered by legal professional privilege. HMRC disputed this and took the point to the Supreme Court. Such is the importance of legal professional privilege that the Legal Services Board (LSB), the Law Society and the Bar Council intervened. 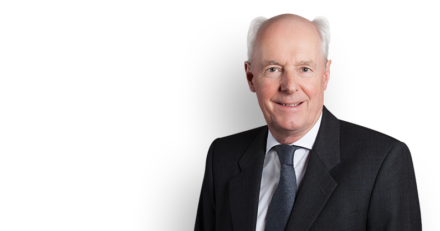 Philip Havers QC was instructed directly for the LSB, which intervened when the case reached the Supreme Court. The Supreme Court assembled a panel of seven justices to hear the case, a sign of its significance. By a majority of five to two with Lord Sumption and Lord Clarke dissenting, the Supreme Court held that legal professional privilege did not apply to accountants.